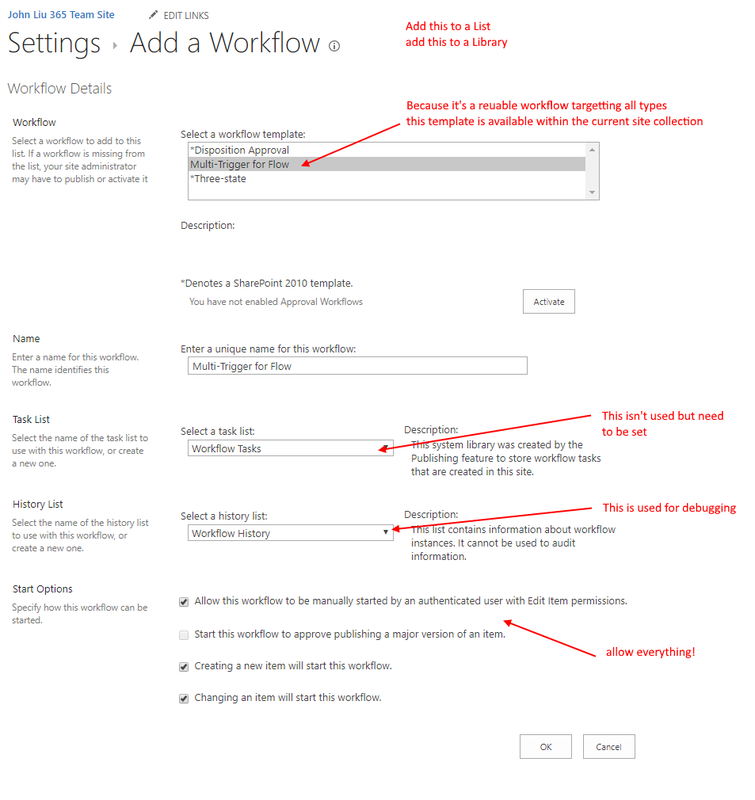 We need to get this disclaimer out of the way first - this approach uses SharePoint Designer workflow as a glue - the main reason for this is because SharePoint Designer workflows (being old generation technology) can be deployed across site collections via PowerShell scripting without too much trouble, as long as they remain small and don’t need regular maintenance. This approach isn’t necessary for deploying a Flow to a dozen sites. But if we are talking potentially hundreds of project sites. Those become scenarios that aren’t currently covered well, and would need workarounds such as this one. There are many ways we can view this problem of “deploying Flows across many lists, libraries, sites and site collections”. 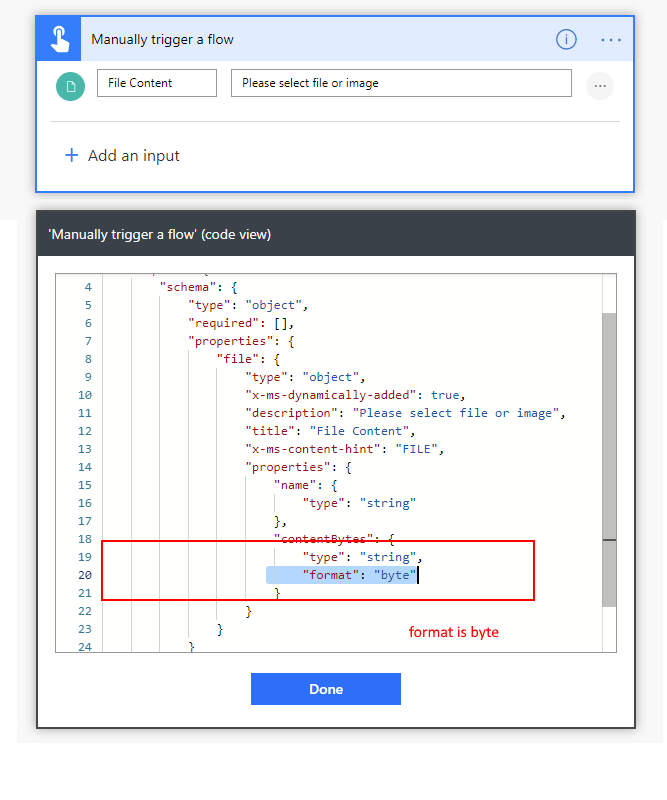 First, we have Export and Import, as well as Send Flow as a Copy. These are simple, manual steps. That can’t be automated. We will need to reconfigure URLs specific to each Flow. As these copied Flows are customized from the master version which makes updating and maintaining them very tricky. When redeploy a Flow - existing connections must be maintained. 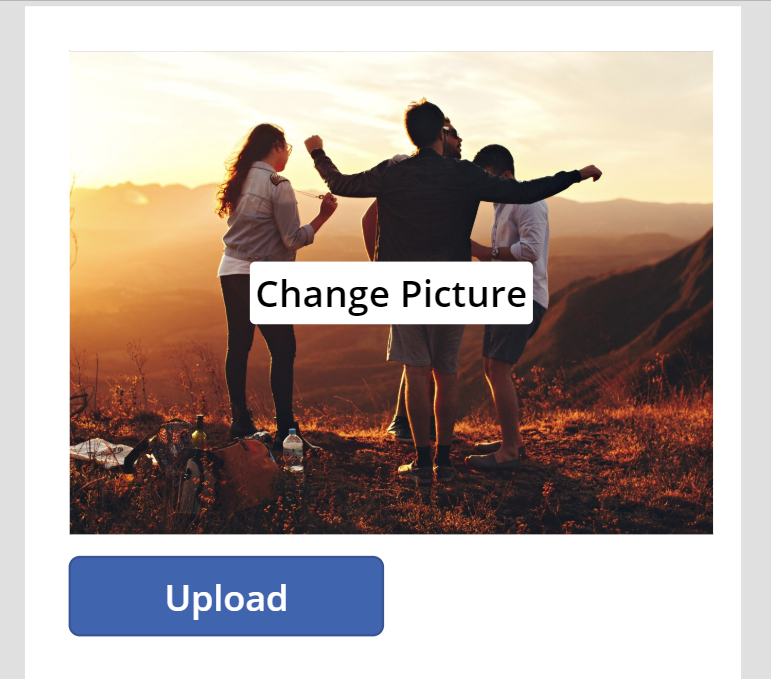 When deploying Flow to a new site - new connections must be configured (or existing connections re-used). If we are ever in a situation where we need to deploy a new update an existing Flow but now with additional new Connections. God have mercy. If we think perhaps just delete existing Flows and re-deploy as new, we’d kill any existing runs. So there are alternate approaches as well… what if we just don’t deploy hundreds of copies of the same Flow? Wait for support in the official Solutions framework eventually - which may or may not solve all our problems. I honestly don’t know. I don’t think we are even working on this problem yet. 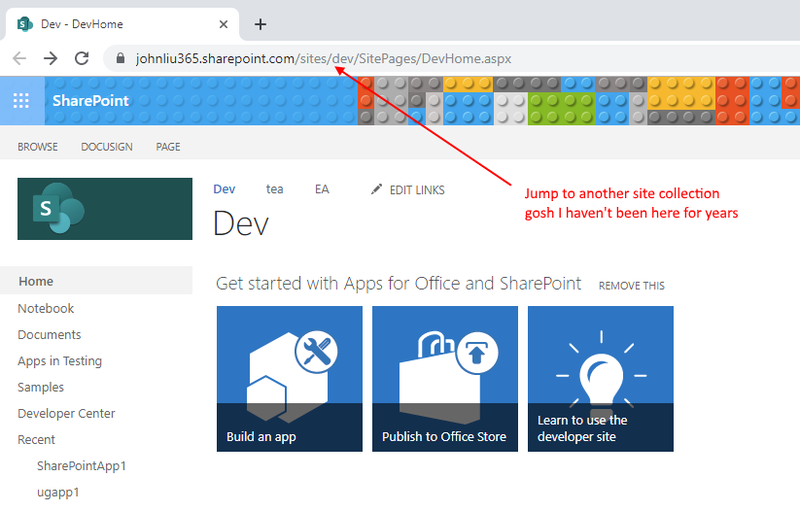 The method in this blog post is a different idea - we will borrow SharePoint Designer workflow’s various tools for deploying cross site collections and have it invoke the same Flow to perform the main task. 1. 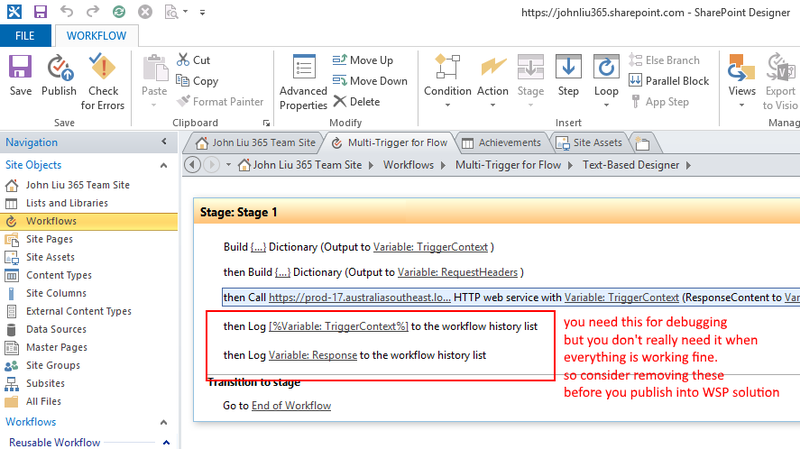 Make a Request trigger Flow. With a simple compose. 12. the same Flow re-triggers. 13. at this point, there's several more things to do - consider whether we want excessive logging. SPd workflow is simple - once it is working there's not a lot more to tweak, perhaps we want more context values. While still within this site collection, republish will update it. Let's package this workflow for cross site collection warp jump. 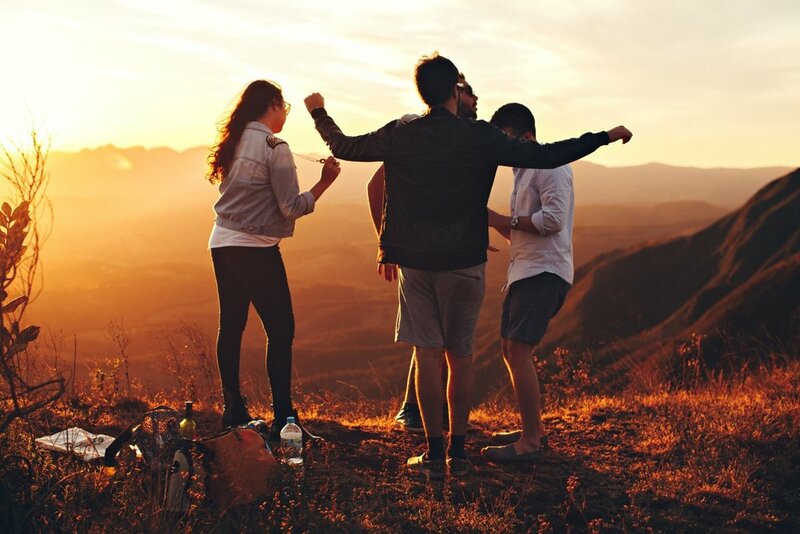 16 go to new site collection - this can be SharePoint or group sites or project sites. 20 flow triggers, context of Flow is new site url. 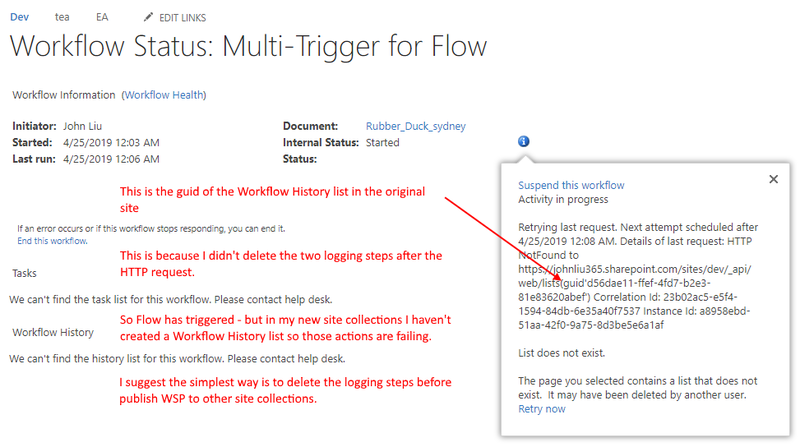 21. note there was an error with the SPd workflow after it called HTTP - because I didn’t activate the SharePoint Workflow feature, Workflow History list isn’t available in the new site collection. 21. now we are in Flow. Re-fetch the item and go crazy. 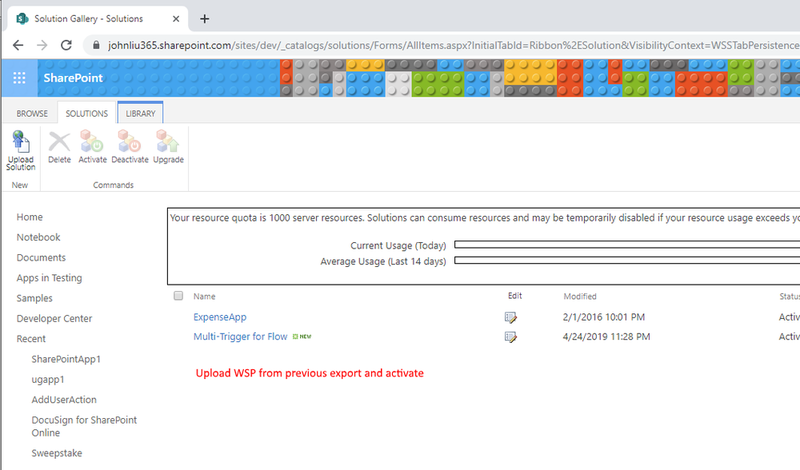 A simple lightweight SharePoint Designer workflow can be deployed across many site collections via PnP-PowerShell, or as part of PnP-Provisioning. 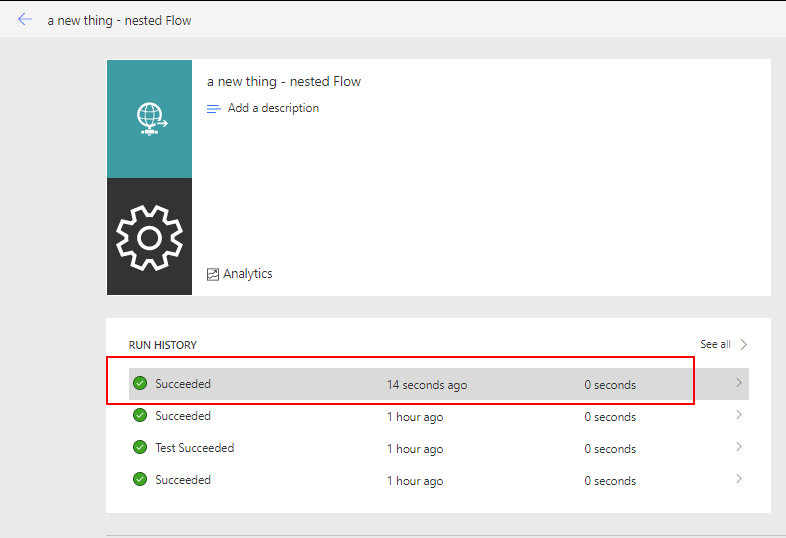 All the events from associated SharePoint libraries will call a single Microsoft Flow - this is where we can customize to our heart’s content. I don’t think this approach should be written off - it should be evaluated and may suit your situation well. 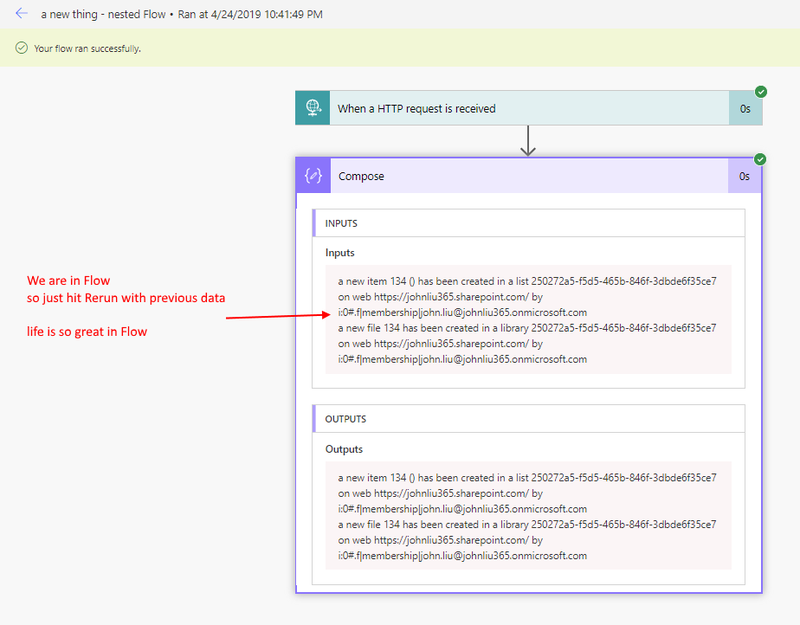 I also think in a possible future when cross-site Flow deployments can be done easier - we may have different Flow triggers invoking our one Flow. So there exists an upgrade path forward. 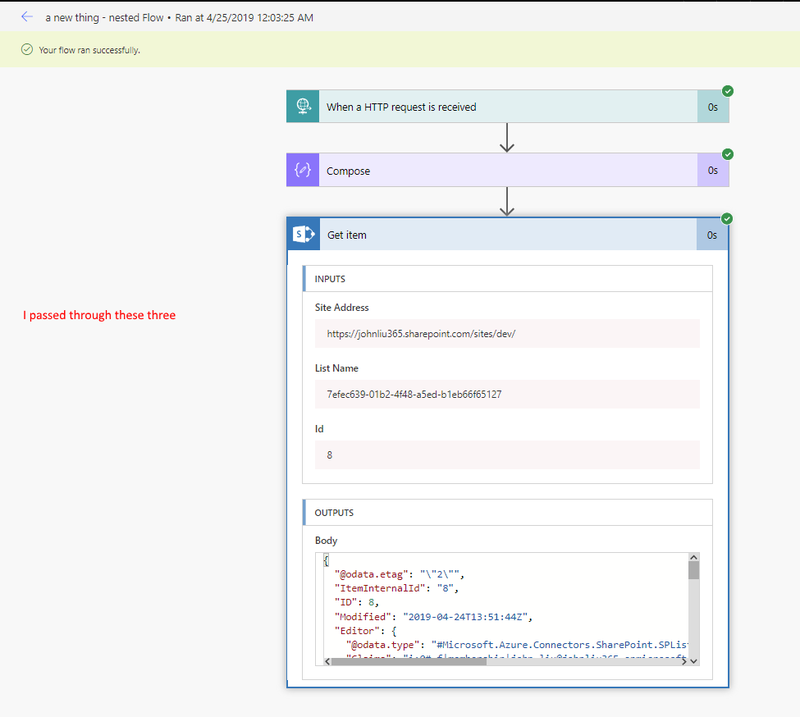 I’m presenting a talk on Azure Logic Apps (and Microsoft Flow) this Saturday at the Azure Global Bootcamp Sydney. 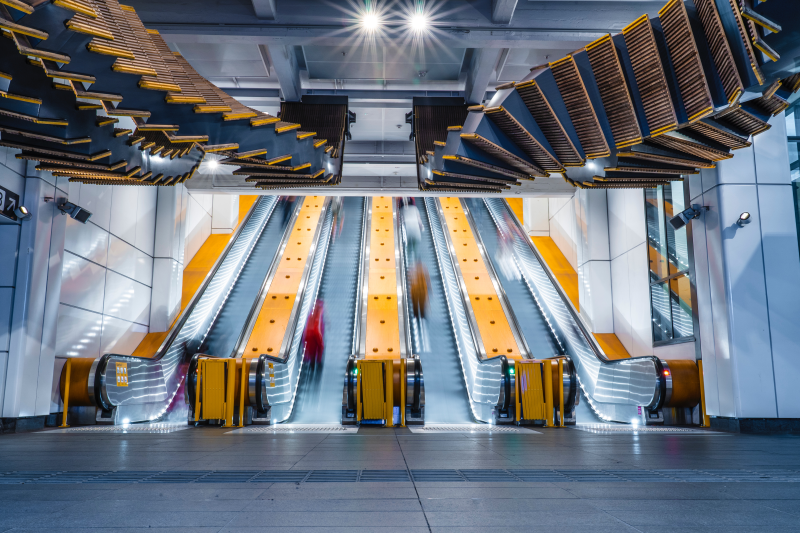 We make the case that every developer must understand what LogicApps and Microsoft Flow are, because they will make us rethink how we really write code. Join this session to learn about how to write code, fast, without writing code. 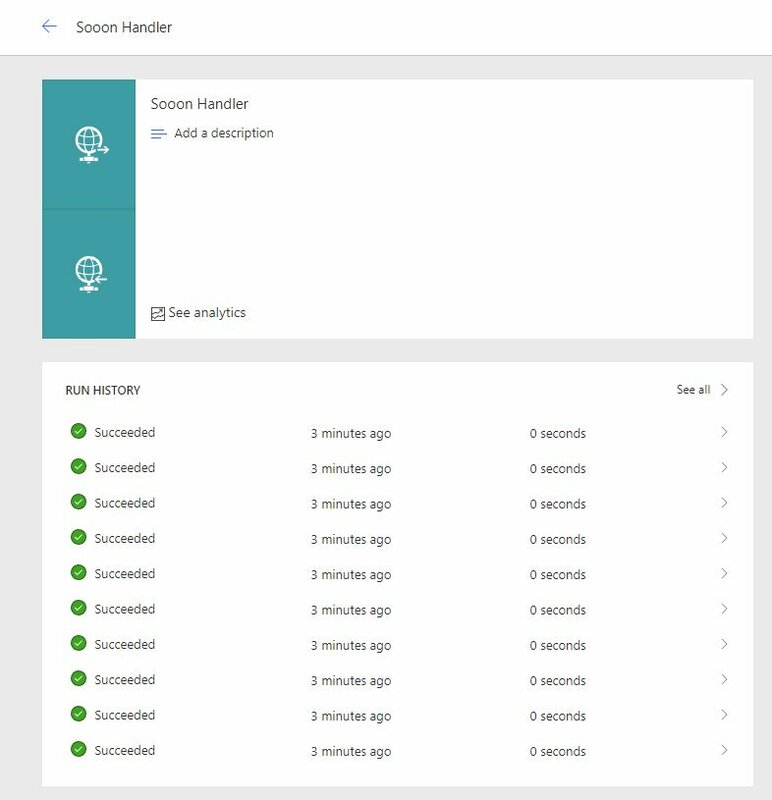 This is a similar session (with more focus on Azure Logic Apps - there’s always room for tweaking) from a talk I’ve done previously, most notably during the MS Ignite Roadshow. The talk is aimed at developers. 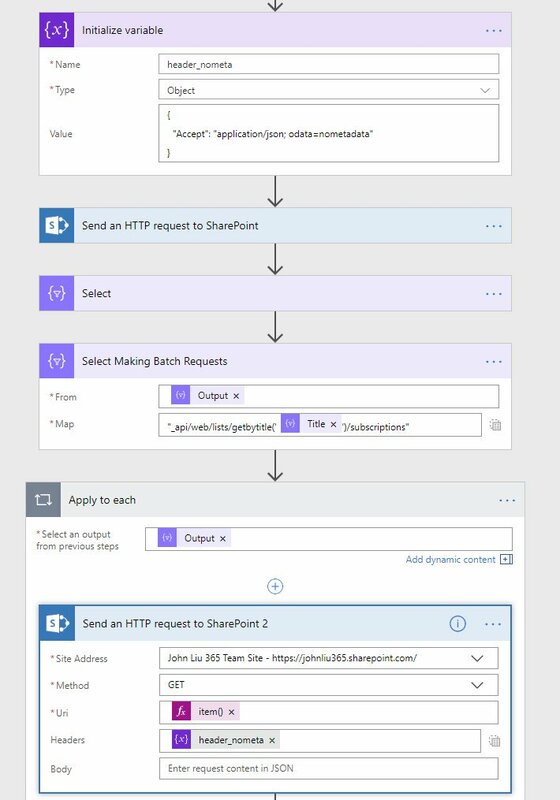 There’s no assumption that you would know much about Logic Apps or Microsoft Flow, but think of this as a baptism by fire - an mid-level introduction that goes right into parallelism and HTTP requests. These are what one would often consider to be difficult developer concepts - and as we will all see, these are extremely easy to achieve in Logic Apps / Microsoft Flow. Join us this Saturday - how to write code fast without writing code.